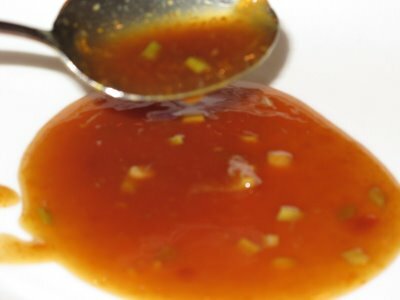 Equally spicy and citrusy, this Spicy Orange Sauce will dress up any dish. In a small saucepan add slightly juiced orange with rind and ½ lemon with rind to water. Continue stirring and reducing down the liquid by half until desired consistency is reached. Add onion, stevia and spices. Add chicken, white fish or beef and sauté or pour spicy orange sauce over desired cooked protein. Serve with remaining orange slices for garnish.